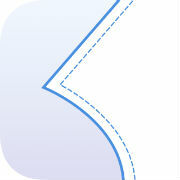 If you want to make your own Bombshell swimsuit , here is some good news for you! Heather will be running a Bombshell swimsuit sewalong in her blog, so it’s like she will be by your side guiding you making the swimsuit! 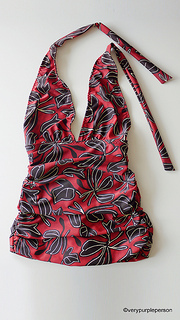 And you can have a chance to win a Bombshell swimsuit PDF pattern by leaving a comment in this post! 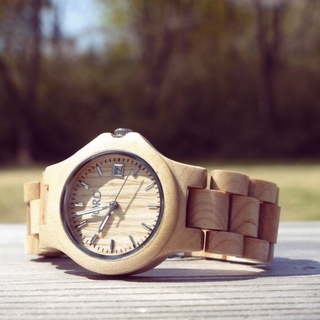 I will draw a winner on Friday, June 14th! Thank you! UPDATE: Thank you for entering the giveaway! The winner is Ai. Congratulations! 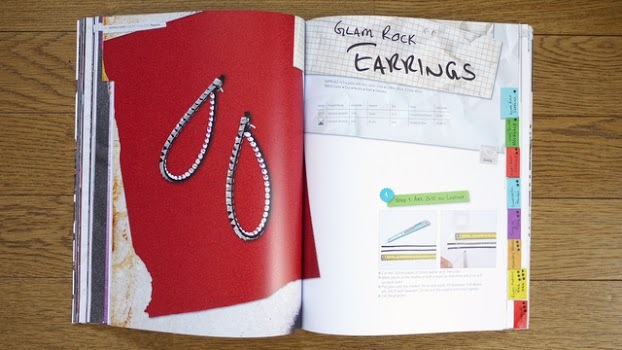 Create Your Style with Swarovski Elements Magazine winner! Here’s the winner for Create Your Style with Swarovski Elements Magazine giveaway! Congratulations, Deb! 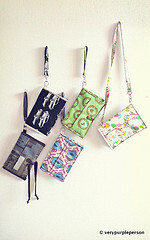 I will send you and email to ask for your shipping details. Thank you everyone for participating in the giveaway! 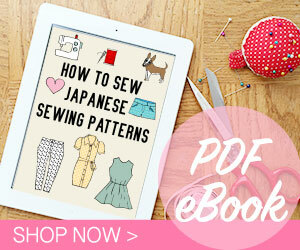 Sewing for Boys book giveaway winner! 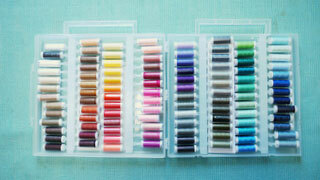 I have two winners of the Sewing for Boys book giveaway! Congratulations to Rosa and Fenna! I will send email to each winner for shipping details. 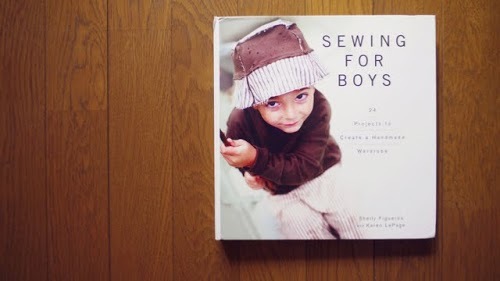 Hope you will have fun sewing for boys with this wonderful book! Thank you to all who has participated in this giveaway. The blog tour is still going on so you can still follow for another chance of winning, or just go buy the book! 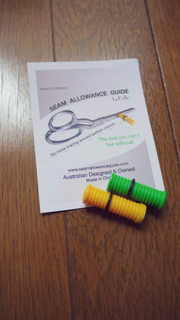 Here’s the winners for the Seam Allowance Guide giveaway!